Following that Biblical moment, here is the latest compilation of biggest losers in the collector car market, as determined by the numbers crunchers at Hagerty classic car insurance and valuation. How the mighty have fallen! 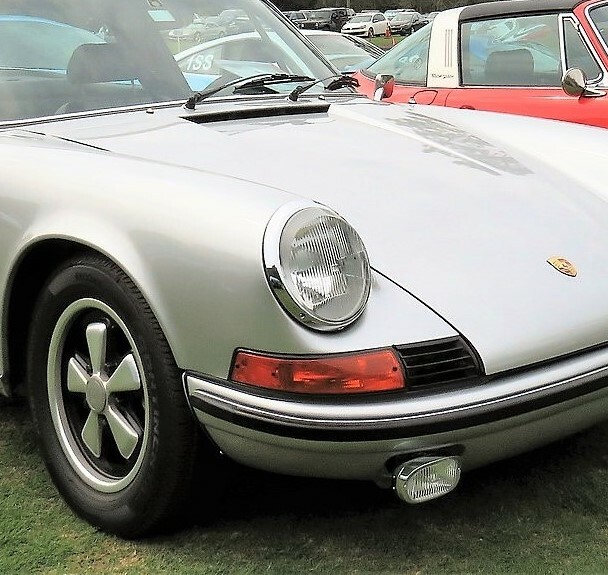 Following that Biblical moment, here is the latest compilation of biggest losers in the collector car market, as determined by the numbers crunchers at Hagerty classic car insurance and valuation. 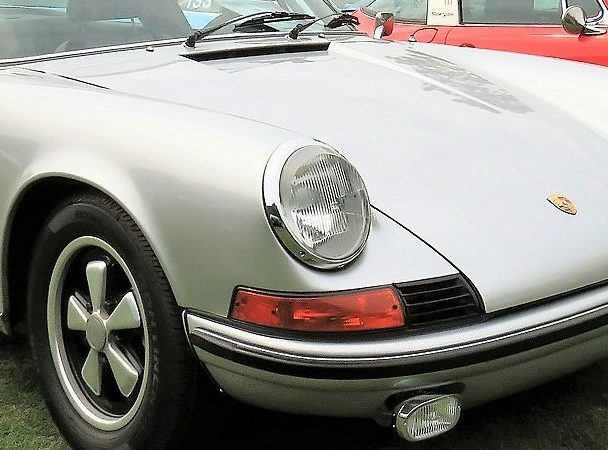 Hagerty Vehicle Rating’s Bottom 25 list for the second quarter is dominated by once-roaring European sports cars, including Porsche 911s and the earlier 356s that saw such a meteoric climb in recent years. Not that the bottom is dropping out of Porsche sales, but appreciation has been minimal as of late. A similar fate has befallen entry-level mid-engine Ferraris, the 1975–85 308 and 1985–89 328 GTB and GTS, which also saw a rapid rise but now are standing still. Another slow gainer is the 1968-76 Ferrari Dino, after its strong runup in value. Hagerty’s rating system tracks the performance of collector vehicles in relation to the market as a whole. The numerical ratings are based on a 0-100 scale, with a car rated at 50 keeping pace with the overall market. Anything above 50 is doing better and anything below is lagging behind. Other Europeans among the lowest rungs of current appreciation include Jaguar XK 120 and E-type Series II, Volkswagen Thing, Mercedes-Benz 190SL and 280 SE, Triumph TR3 and Austin Healey 3000. Anchoring the bottom slot of the tepid 25 is the 2005-06 Ford GT, a modern classic that has been rated at 6 out of 100 because, after scoring major gains initially, it has been just hanging there for a year or more. The GT is joined by the 1964-68 Porsche 911, the 1971-93 Rolls-Royce Corniche and the 1970-74 Plymouth Barracuda, a motley grouping rated at 13 points each.